Vasatorp, a club with proud traditions, offers a one of a kind golfing experience. Only Hjortsby Torp has views over Vasatorps golf course. Members, guests and the press are unanimous in saying that Vasatorps Golf Club offers you everything a golfer can wish for. Fifty four holes and four golf courses – each with its unique architecture and difficulties – the choice is yours, which challenge do you dare to take on. 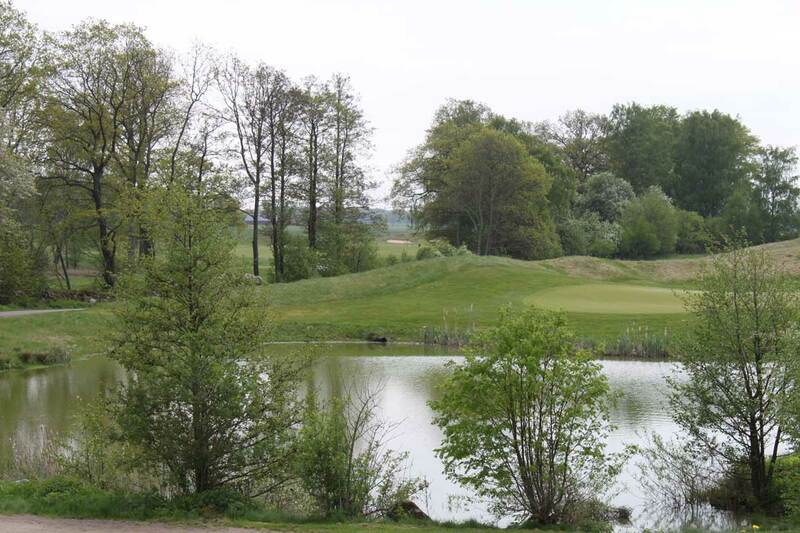 With it’s welcoming club house and grounds, it’s excellent restaurant and a diversity of practice areas, it is no exaggeration to call Vasatorps Golf Club Sweden’s best golfing facility.